Weeks ago, Henry Cavill spoke of his interest in playing Geralt of Rivia in Netflix’s The Witcher series. For the most part, fans seemed to be on board. It’s as if the world wished it into existence, since Cavill has officially signed on to play the White Wolf. The Netflix series will be adapted from the short story collections and novels by Andrzej Sapkowski. 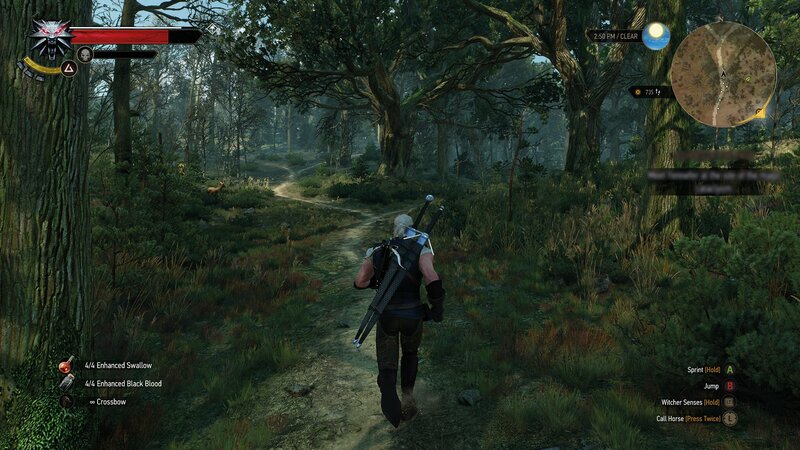 Of course, The Witcher rose to popularity because of the CD Projekt Red series. However, in Poland the works of Sapkowski are beloved. In 2001, a Polish film called The Hexer brought Geralt to life. The following year, a Polish television series with the same name accomplished a similar feat. The good news, aside from Cavill’s casting, is that Hissrich and her team of writers have already begun work on the pilot season’s finale. On August 31, 2018, Hissrich confirmed that scripting had started for the eighth episode.